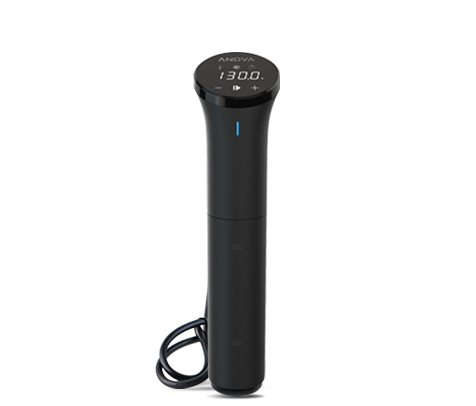 Browse topics about the Precision® Cooker Bluetooth and WI-FI models. 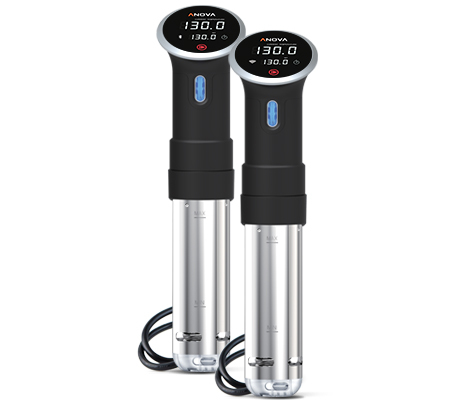 Browse topics about the Precision® Cooker Nano. 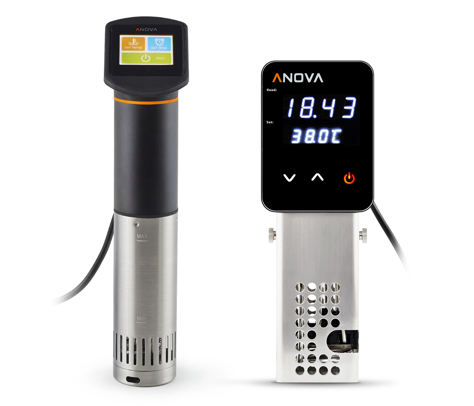 Browse topics related to other Anova products. 9am - 5pm (Eastern) *Anova Customer Service is closed in observance of all major US Holidays.